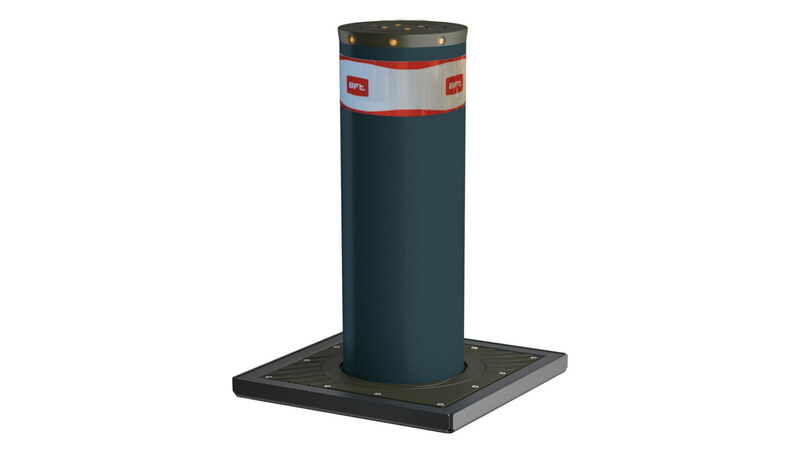 Our range of advanced anti-terrorism bollards are tested by an independent body. 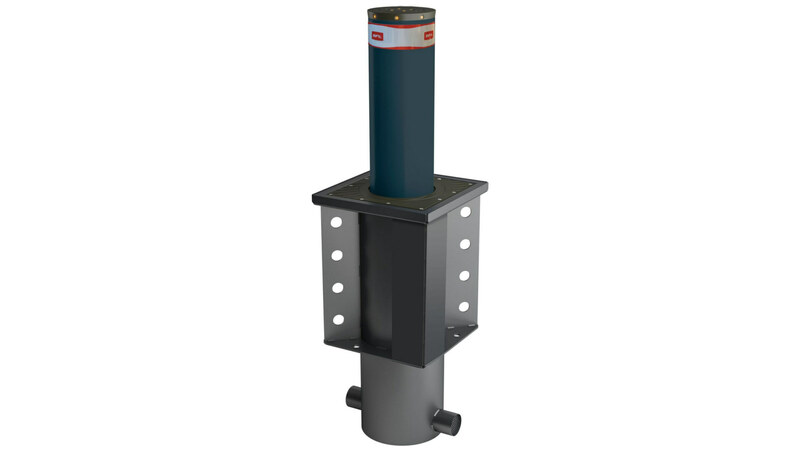 Anti-terrorism bollards tested and certified (crash-tested) by an independent body according to standards. PAS 68 and IWA14-1 (equivalent to american standard “K4”). 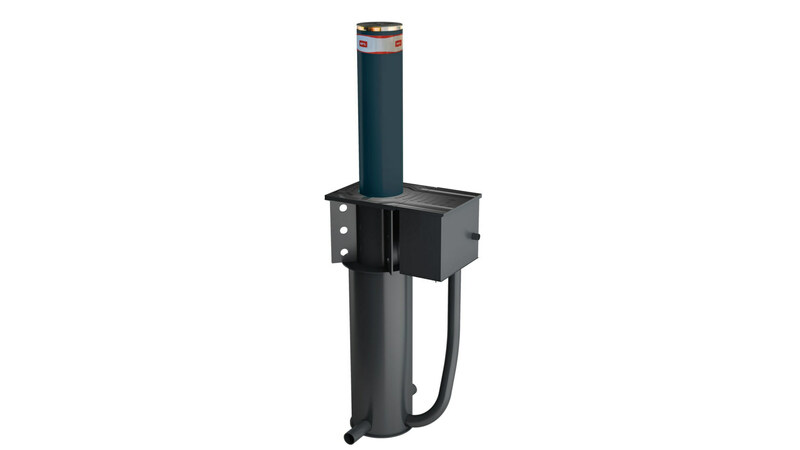 Each bollard has an independent pump so that in the event of a control unit failure, the other bollards in the environment remain functional. 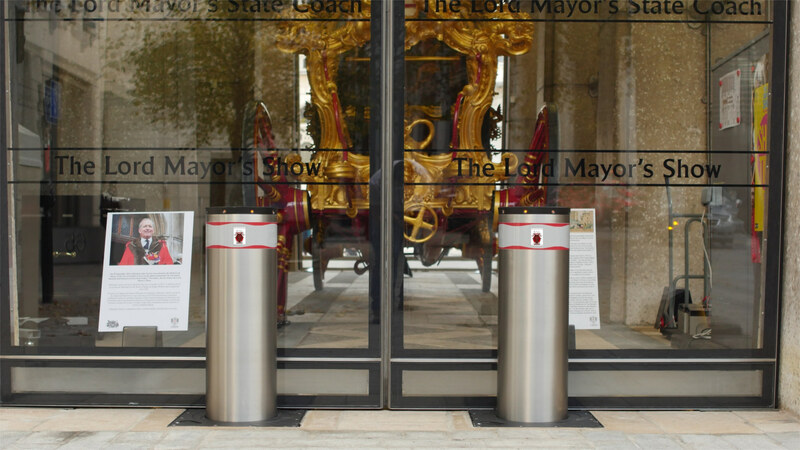 Download our Anti-Terrorism Bollard Brochure here.